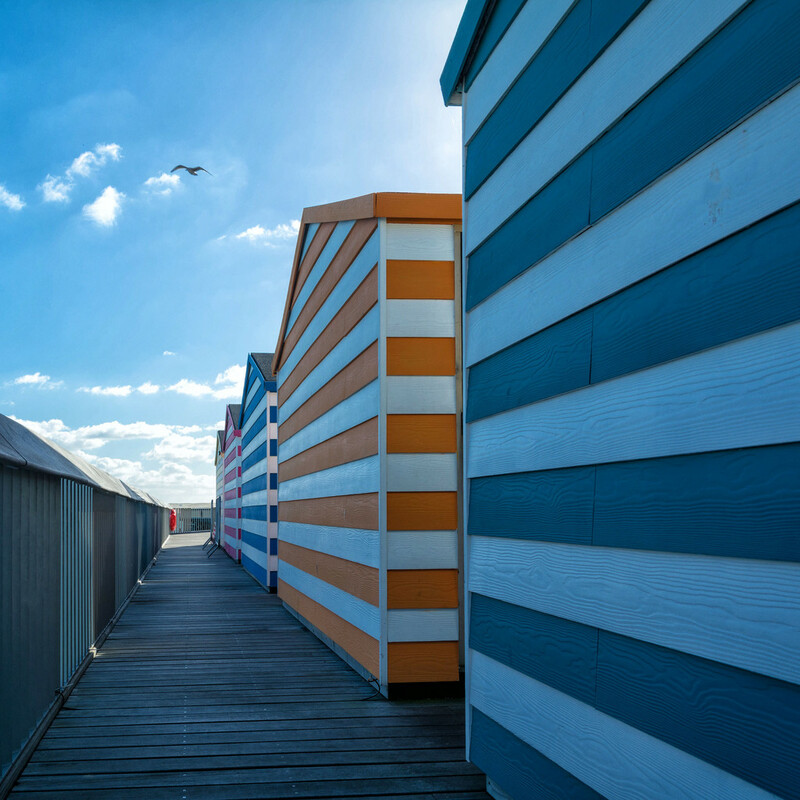 Never been to Hastings but love these stripey beach huts! Love the lines and the colours! Great shot.